Doing a Spring Cleanse? Acupuncture can help during detoxification. Acupuncturist and Chiropractor, Dr. Allison Heffron, DC, L.Ac. explains the benefits of acupuncture during a nutritional detox for anyone participating in a Spring cleanse. I’m sure you have all noticed the crazy weather changes the past couple of weeks and you are all getting excited for spring! Spring cleaning in the home and perhaps a little spring cleansing in the mind and body? Thanks to our nutrition department here at Physio Logic, we have had a staff-wide cleanse that has been infectious and passed onto our patients. Spring is the season of new beginnings, rebirth, and cleaning out the unnecessary and unwanted. In Chinese Medicine, Spring is also the season of the Liver, which is our detoxifying organ and is responsible for storing waste and processing out the toxins. Pretty cool, right? This is a great time to start cleaning our bodies out the way we clean out our closets, but without the donations to the local Veterans of Foreign Wars (I hope). It is important to consult with a medical physician who can give you the “ok” to cleansing. Dr. Robert Graham is our integrative medicine specialist who works from a holistic perspective, so he has the ability to manage your medication as well as have a deep understanding of your body’s nutritional needs. 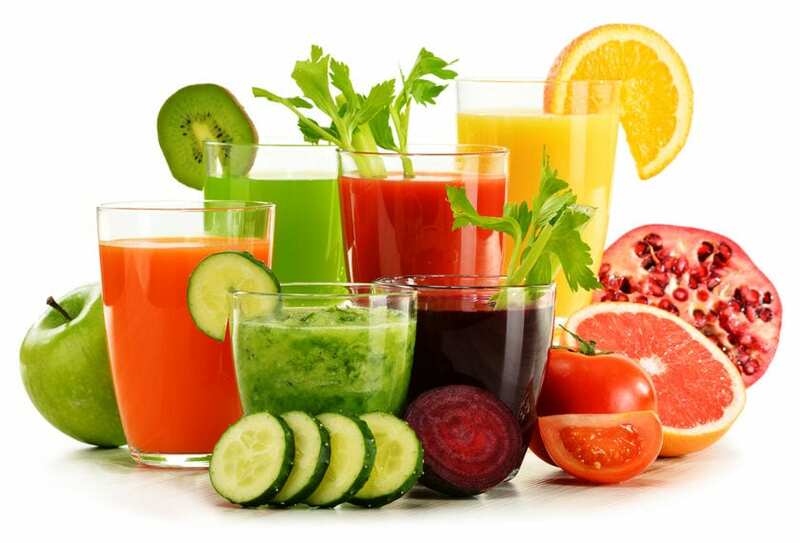 I would recommend having professional guidance to help you with your cleanse because, aside from knowing which foods to avoid, it is important to supplement your body properly. The experts in Physio Logic are a great resource for overseeing your cleanse as well as receiving acupuncture. Since acupuncture is a great method of moving and increasing blood flow, as well as helping the nervous system communicate, it is a great way to enhance the process of cleansing. Acupuncture helps harmonize the systems of the body and in that regard it helps the organs function a lot more efficiently and smoothly. In cleanses it is very common to have withdrawal headaches and just feeling not that great. The reasoning behind this is because your body is not getting what it is used to and it starts to release toxins that will be excreted. Acupuncture will help decrease the headaches, keep the cravings at bay, and keep your mind sane while your body screams for sugar. Good luck with your Spring clean(s)ing!